T.I.M. 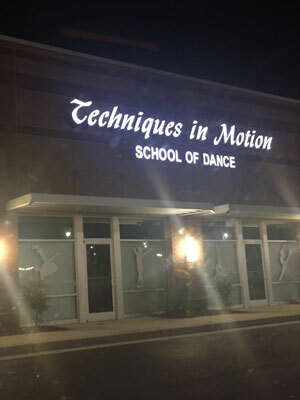 is a Dance School but also a Business. Our studio’s reputation and success rest, in large measure, on parental involvement. We appreciate your cooperation and support, which enables us to provide a satisfying dance experience for you and your child. Techniques In Motion welcomes your concerns, questions, comments and/or suggestions. Please feel free to contact us at the studio during morning business hours (910) 799-3223 or via email. The afternoons and early evenings are dedicated to dance instruction. We welcome feedback from our current students and extend a warm welcome to all new students and their families!